Spectacle film-making with a purpose, Everest is a welcome throwback to the testorone-heavy adventure flicks of past decades. 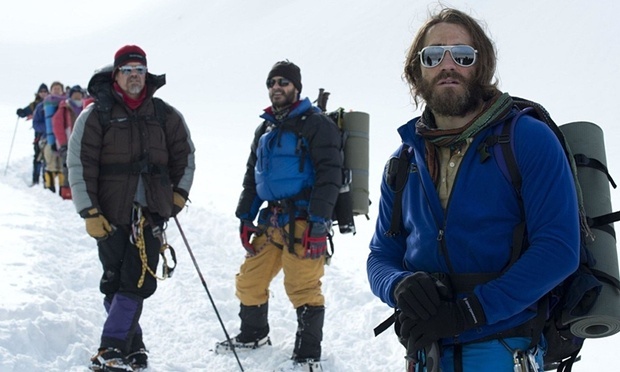 Based on the true story of the tragic May 10-11, 1996 excursion to the summit of the world’s highest peak that resulted in the deaths of eight mountaineers, it’s an epic man-versus-nature story that reminds us of what happens when human hubris collides with the full force of Mother Nature. To be fair, the climbers in their care aren’t exactly novices: Texas pathologist Beck Weathers (Josh Brolin), mailman Doug Hansen, Japanese businesswoman Yasuko Namba (Naoko Mori), and journalist Jon Krakauer (Michael Kelly) had each crossed some of the world’s most demanding peaks off their to-do lists. Their journey is doomed by a cascading series of events, big and small, that coalesce into a disaster: Russian guide Anatoli Boukreev doesn’t used bottled oxygen and doesn’t believe in packing it either; the Sherpas are alarmingly competitive; Fischer pushes himself to absurd extremes; Rob holds too close to his well-meaning but ultimately fatal promise to get each of his clients to the top. 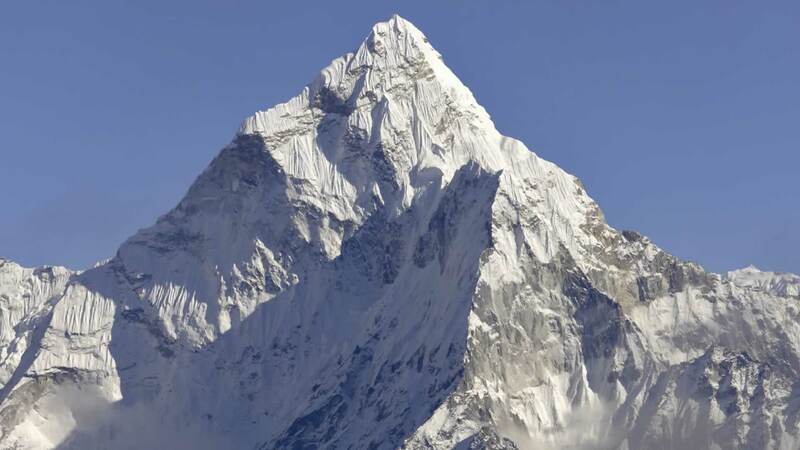 Possibly the biggest danger leading to the incident is the most banal: the bottlenecks and “traffic jams” caused by having dozens of climbers competing for a narrow window of opportunity on the mountain at one time. The blizzard that hits is the spark that lights the fuse. Director Baltasar Kormákur (The Deep) and screenwriters William Nicholson (Unbroken) and Simon Beaufoy (127 Hours) are slow out of the gate (there are many details to and players to set in motion), but once in motion they deftly unfold the perfect storm of bad weather, miscommunication, and fateful decisions that led to the tragedy in a way that sneaks up on the viewer much as it does the characters. However, they sometimes telegraph the foreshadowing, so that even if one hasn’t read any of the half-dozen or so firsthand accounts written by survivors of the ordeal, one can still get a pretty good idea of who will and will not survive early on. There is still plenty of tension, mostly in the form of people in places that shouldn’t sanely be: crossing chasms on bridges of lashed-together ladders, navigating narrow ledges, and steep slopes. Kormákur seamlessly mixes location footage, digital effects, and some soundstage work into a convincing whole. The movie also benefits from Salvatore Totino’s breathtaking cinematography — his best to date, full of sweeping landscapes and vertigo-inducing vertical shots that make it a rare film that truly needs to be seen in IMAX 3-D.